For this month's do. 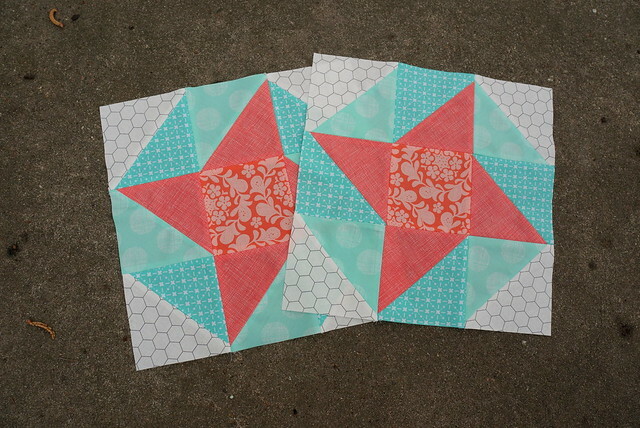 Good Stitches blocks, we were asked to stitch up two Sun & Surf blocks in coral, mint, and low volume prints. 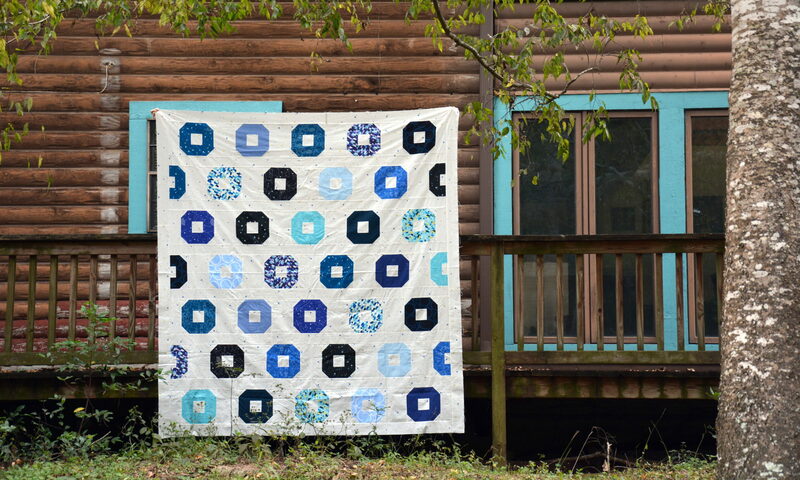 I really, really love this color combination, and this quilt is going to be gorgeous!